Fast, frictionless and secure payments are crucial in today’s market. 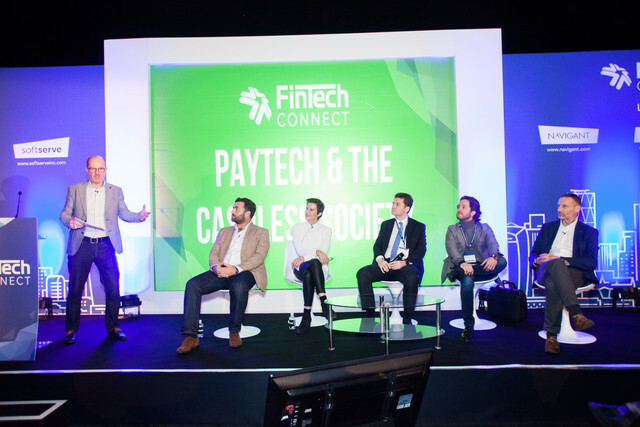 At PayTech Connect, we’ll be discussing solutions that meet customer needs, and create synergic connected commerce. Retailers, Banks, Gaming Operators, Local Authorities, Transport and Customer Experience professionals will gather to share best practise, hear from leading vendors about new products and services, etc.